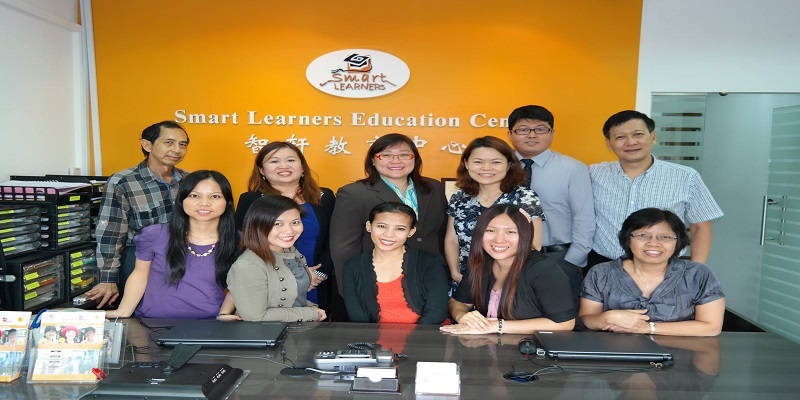 Smart Learners Education Centre was established in 2003 as a premium private school in Singapore, providing quality academic courses for students of various ages. In 2009, Smart Learners Education Centre was converted into a Private Limited Company (Business Registration Number: 200908934N). 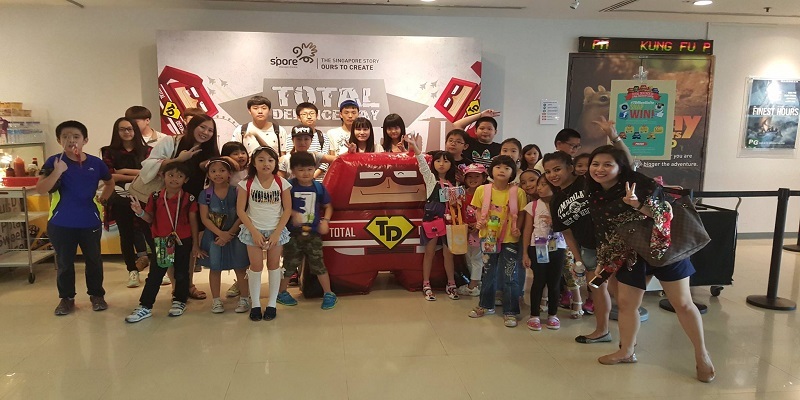 Our school at Block 135 Jurong Gateway Road, #04-343, Singapore 600135 is strategically located in the western education hub of Singapore. It is easily accessible from Jurong East MRT. Smart Learners has been registered with the Council for Private Education (CPE) of Singapore and was awarded Edutrust Provisional to conduct full-time and part-time academic courses for local and foreign students. Having the necessary expertise in the Singapore public education curriculum, Smart Learners is specifically suited to assist students in their assimilation into the education system. In addition, it is well equipped to conduct courses for both local students seeking for O level courses and foreign students preparing to enter Singapore Government School and other Language Preparatory Courses. 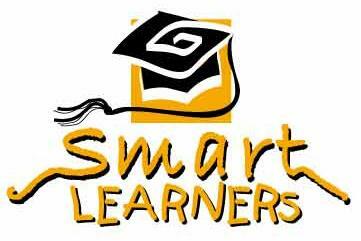 Smart Learners Education Centre's strive to provide greater comfort and create a conducive environment for learning. Located at Jurong Gateway, the campus is a couple of steps away from everything! Jurong East MRT is next to Jurong Gateway Road and it is the interchange station between the East-West line and the North-South line, making it readily accessible to everybody. You’ll be able to find eateries, cinemas, malls and other recreational activities (even a skating rink!) right outside the campus. Smart Learners Education Centre is proud to be amongst the first batch of Private Education Institutions to be awarded both EduTrust and Enhanced Registration by the CPE. This proves the school's effort and commitment to be amongst the best private schools in Singapore.